Foster Care is Always Changing — AGAPE of N.C.
Foster care is changing constantly and in order to continue to meet the needs of children and families in our state, we must adapt as well. Currently, there are more than 10,000 children in Foster care in North Carolina which is a 25% increase from previous years. Statistics show that 15% of the children in foster care remain in care longer. Subsequently, more than 500 children age out of foster care without finding permanent homes. When children don’t have permanent homes it leads to higher rates of homelessness, incarceration, unemployment and increased opportunities for these children to be victimized. 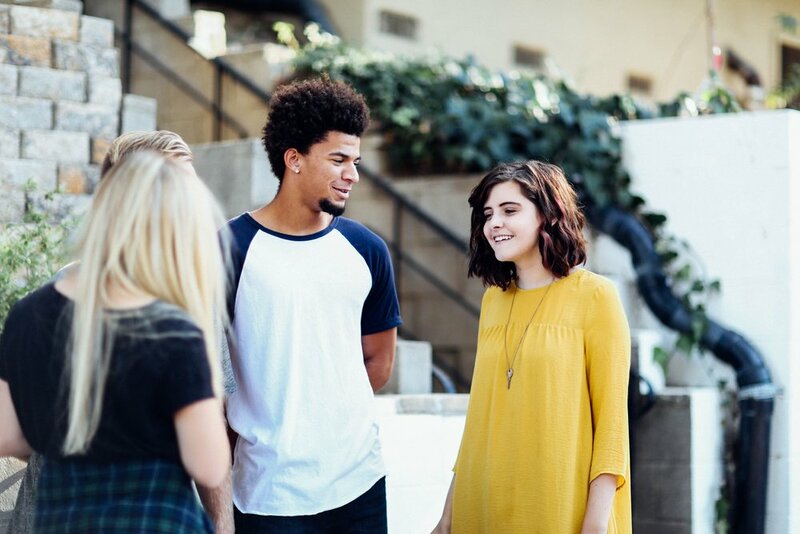 North Carolina lawmakers passed a law in 2015 to extend foster care services to 18-21-year-old young adults who are currently in foster care. This law became effective January 2017.
other home is located in the Durham area and will accept young women 18-21 years of age from all over the state. While we are excited to expand our services this is just the beginning and we continue to look for couples and singles that would be interested in serving this population.